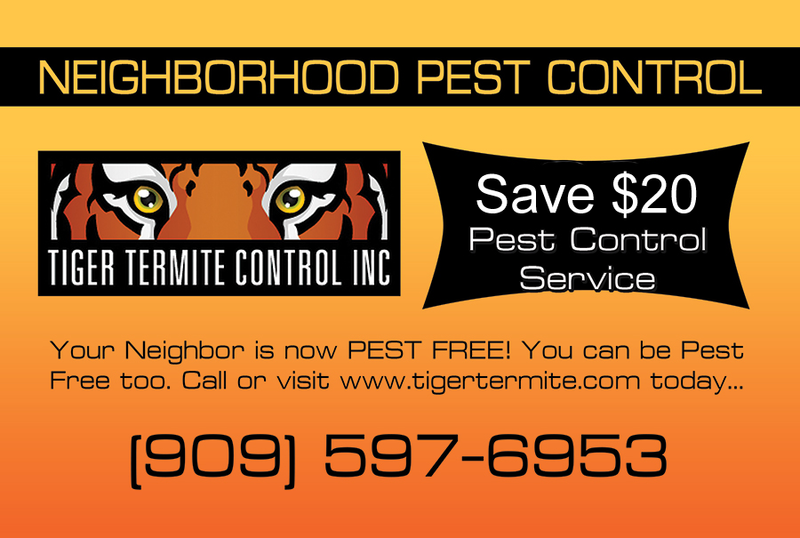 Finding out your home in Brea, CA has a serious termite problem can be devastating. These destructive insects have the ability to destroy the integrity of your home and cause thousands of dollars in damage. While calling a professional exterminator is the only way to successfully rid your home of these unwanted pests, there are preventive measures you can take to stop an invasion from occurring. Listed below are 5 steps you can take to decrease the chance of termites assaulting your home. 1. Termites devour wood, hence the importance of removing any wood debris surrounding the perimeter of your property.